Breakfast with Bob is an interview series hosted by triathlon hall of famer, Bob Babbitt. Listen in as Bob chats with some of the biggest athletes and coaches in triathlon and endurance sports. 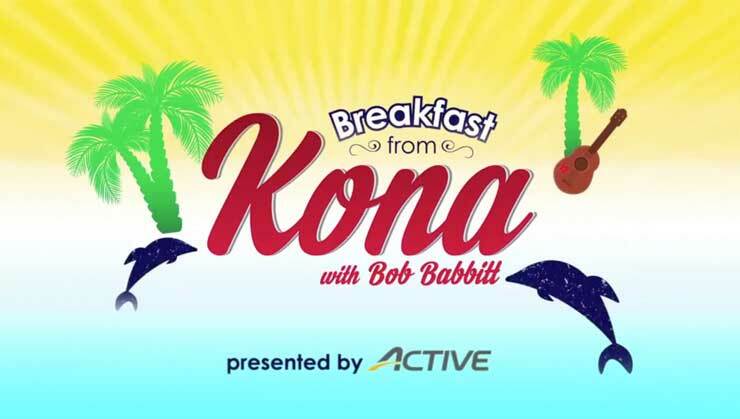 "Breakfast with Bob" is an informative and entertaining interview series recorded live from Kona, Hawaii in the days leading up to the Ironman World Championship. Host Bob Babbitt is a triathlon media luminary and founder of the Babbitt Media Group. Guests are always some of the top personalities and talents in multisport and sit down with Bob against the backdrop of triathlon's most renowned event.